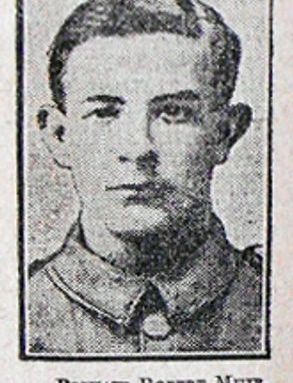 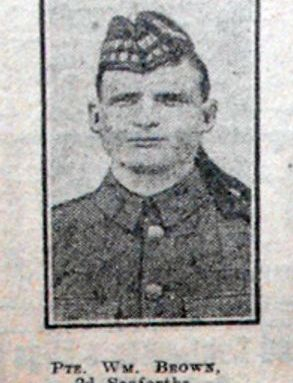 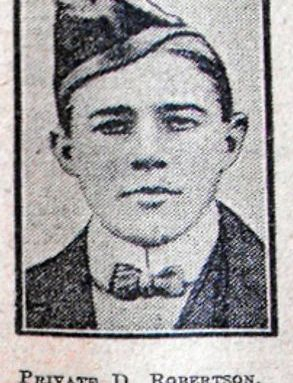 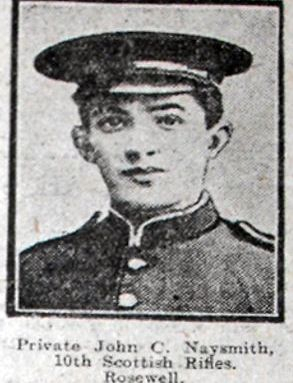 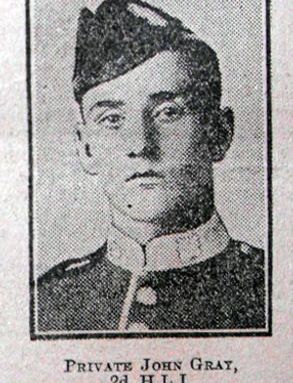 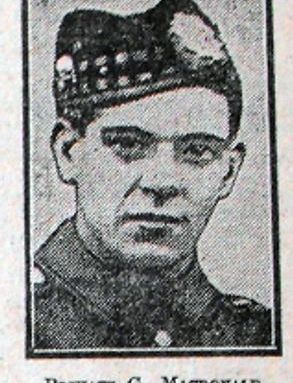 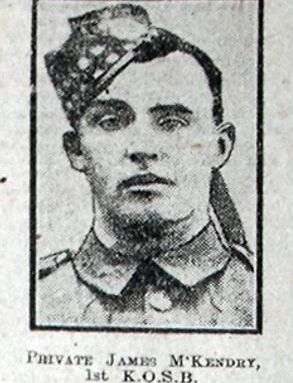 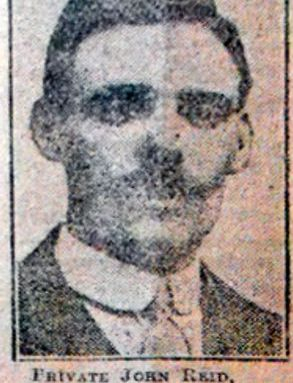 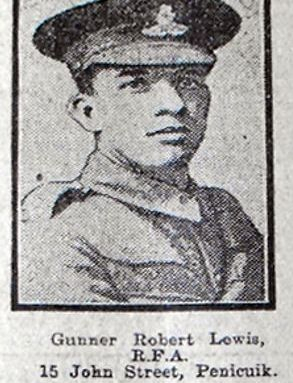 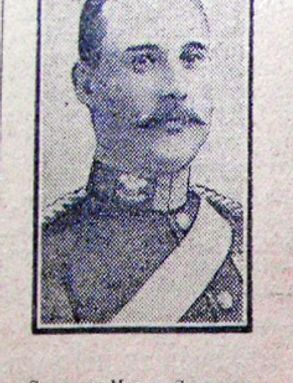 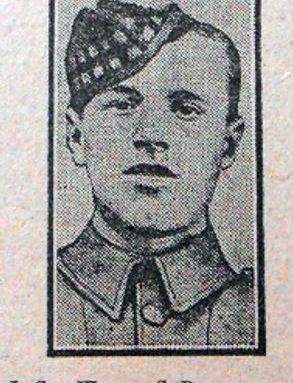 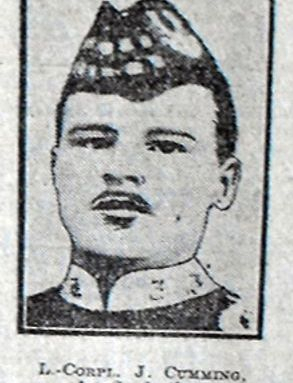 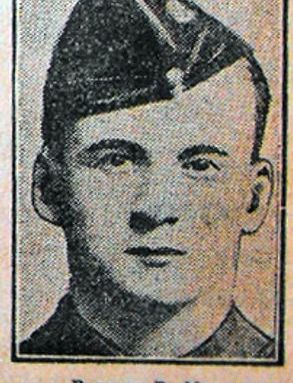 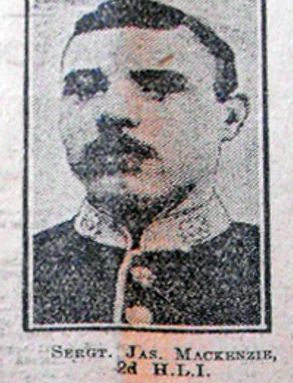 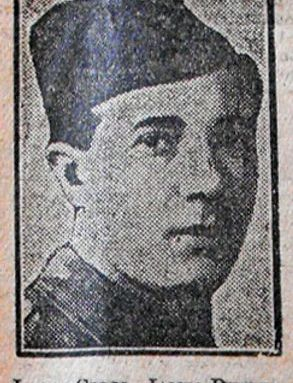 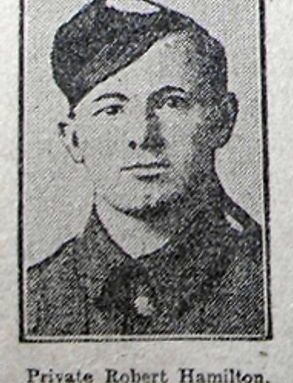 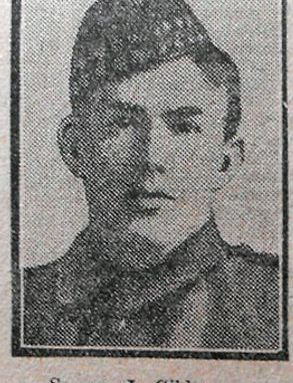 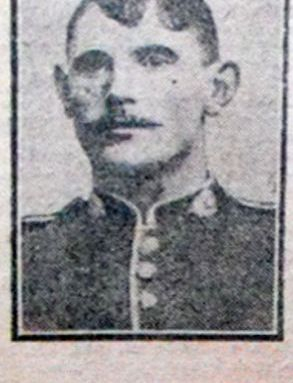 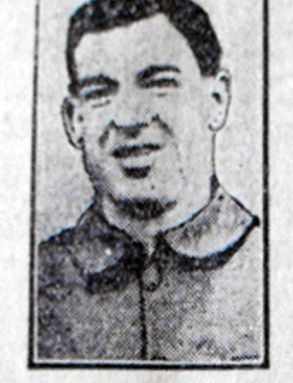 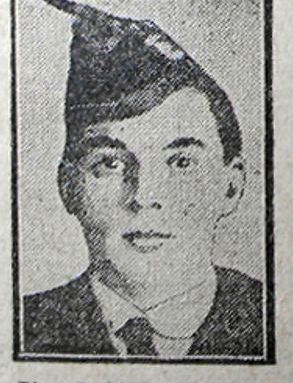 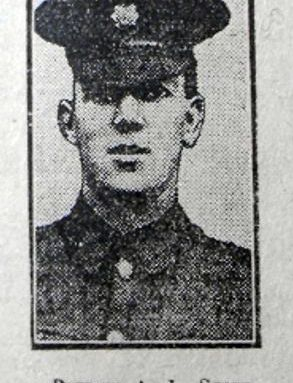 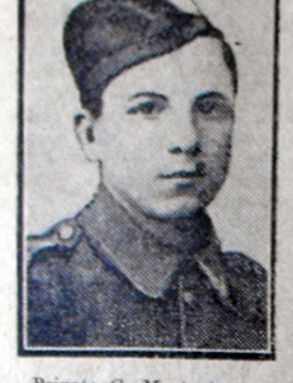 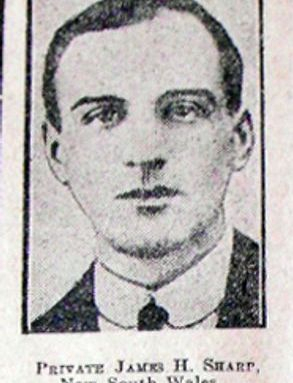 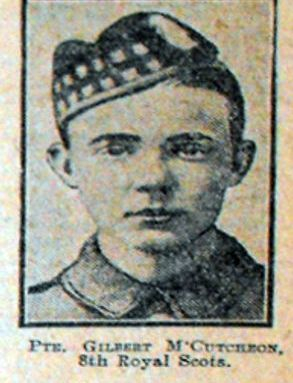 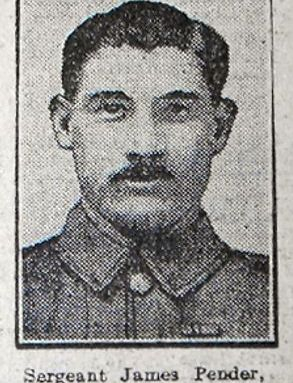 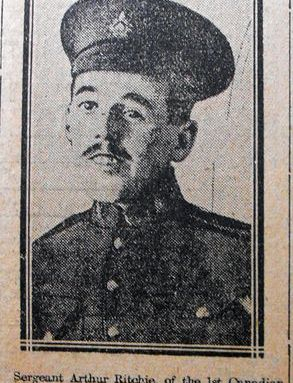 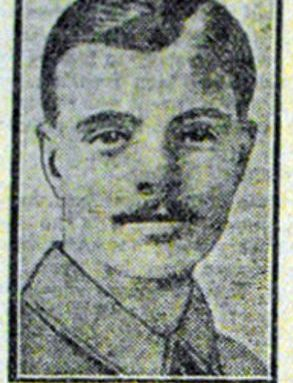 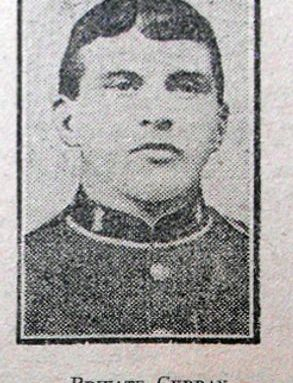 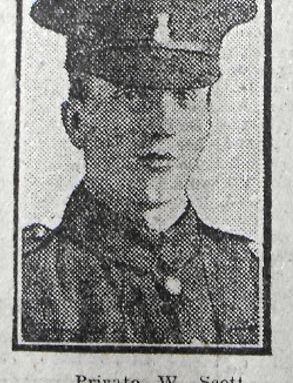 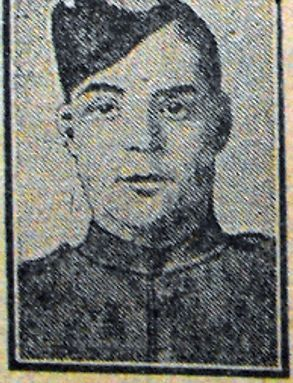 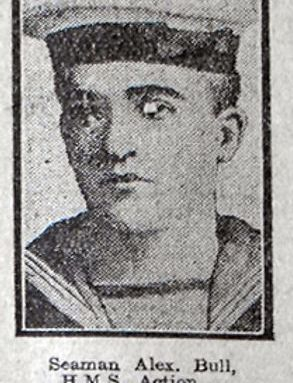 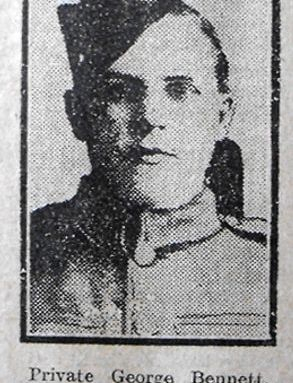 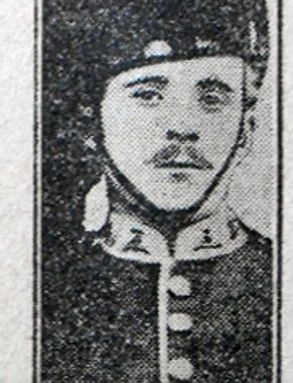 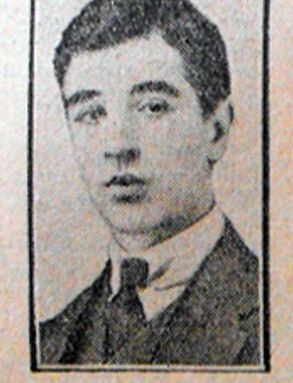 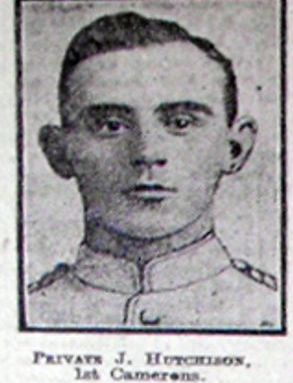 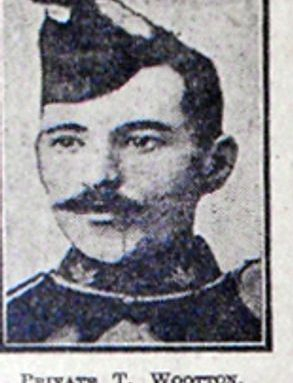 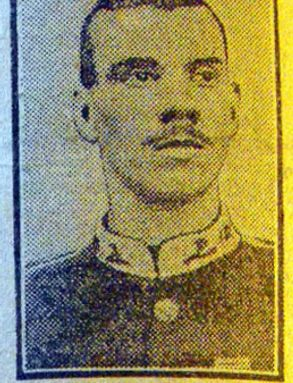 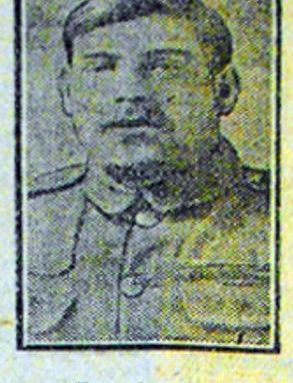 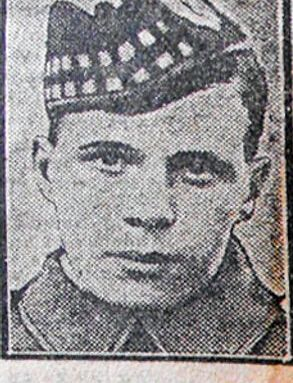 I have created an index of the Midlothian men who died in the Great War, whom I have photos of, which I have put below, apologies for formatting. 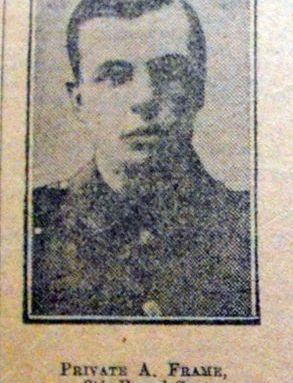 I would like to hear from any relatives of the men, or if you have a photograph of a man who died and isn't on the list. 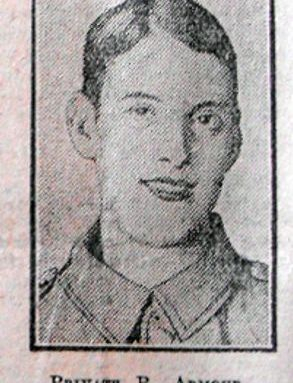 I also have photos of men who survived the war but haven't indexed them as yet. 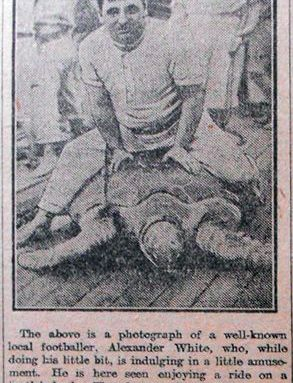 At some point I hope to post all these photos on the site. 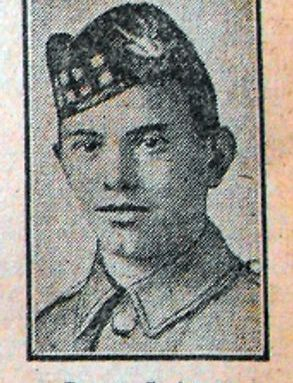 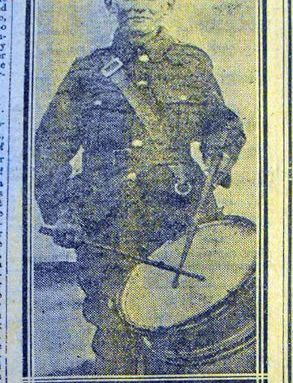 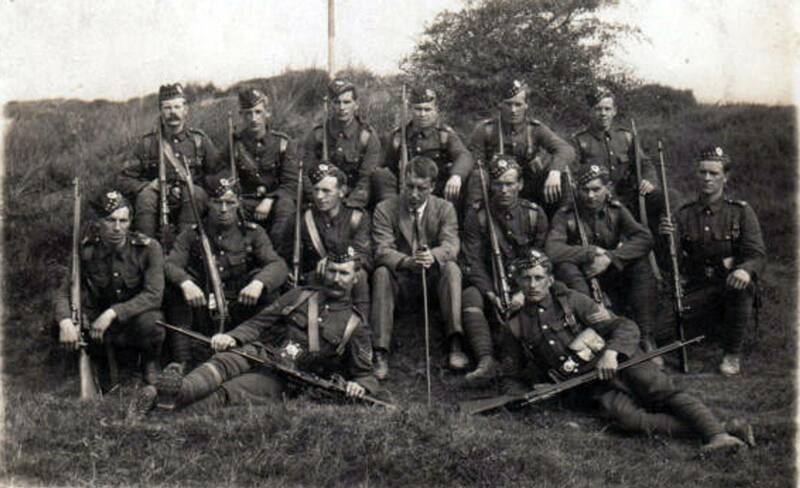 In this the Centenary of the Great War, what better way to remember the men of Midlothian who served than sharing their pictures and your memories of them with others. 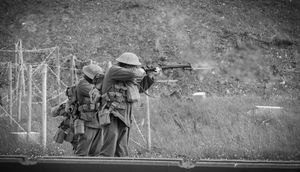 I would be delighted to hear from you if you have a photograph or story to tell. 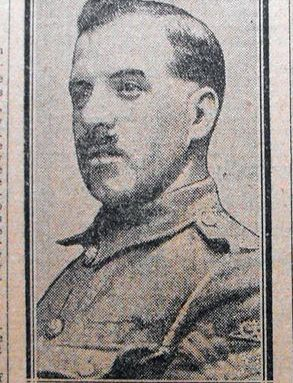 Please complete the form below and I will get back in touch with you.